102 Miles on a mountain bike! 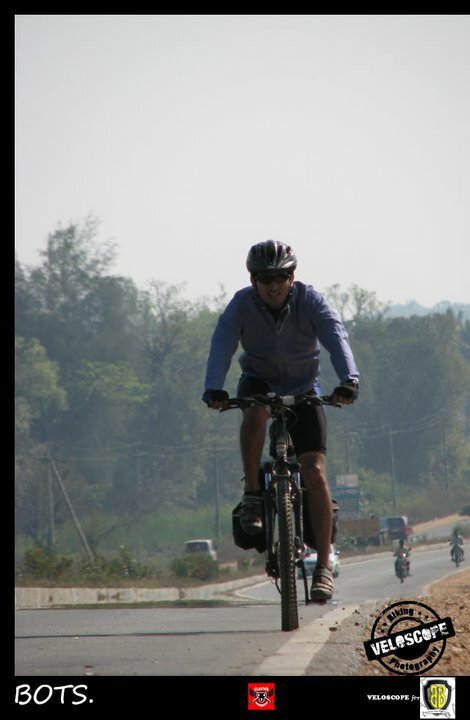 This one is a back dated post, I wanted to write down my experience doing my long distance cycling in a single day! I started this journey early in the morning to avoid too much traffic and sunlight. Packed 5 Liters of water, some food for the journey and some energy bars. What I realized that day was how inefficient these mountain bike tires are when it comes to long distance cycling. My journey till Mandya was fairly easy as most parts of the road was a down hill. It was quite challenging when I was coming back. Took a lot of breaks and finally made it. The weirdest feeling was after I reached home and having burnt around 5000 calories… my body felt the need to eat a lot. Not matter how much I ate it wouldn’t satisfy me. My stomach would feel full, but my body needed more! It is a very different feeling! Overall, it felt great to have done this distance! I’m looking forward to do something like this this year as well! Next Next post: 5 Different time zones!